Phnom Penh (FN), Nov. 8 – The Council for the Development of Cambodia (CDC) granted licenses to eight new factories in Cambodia with a total investment of over US$400 million, according to CDC’s Facebook on Thursday. 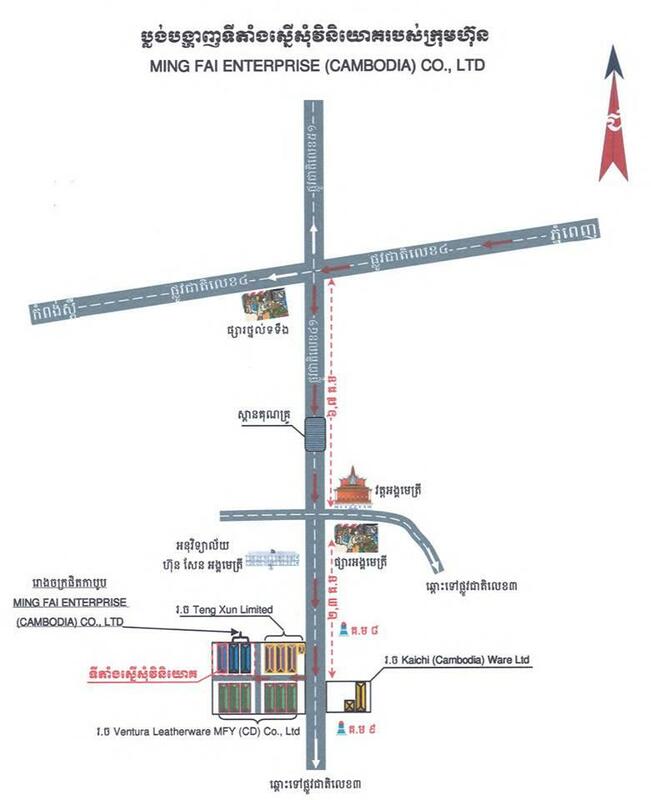 KIRI APHIVATH CO., LTD: a project to establish rubber plantation and processing factories located in Ratanakiri Province, has an investment capital of US$11.3 million and can create 590 jobs. 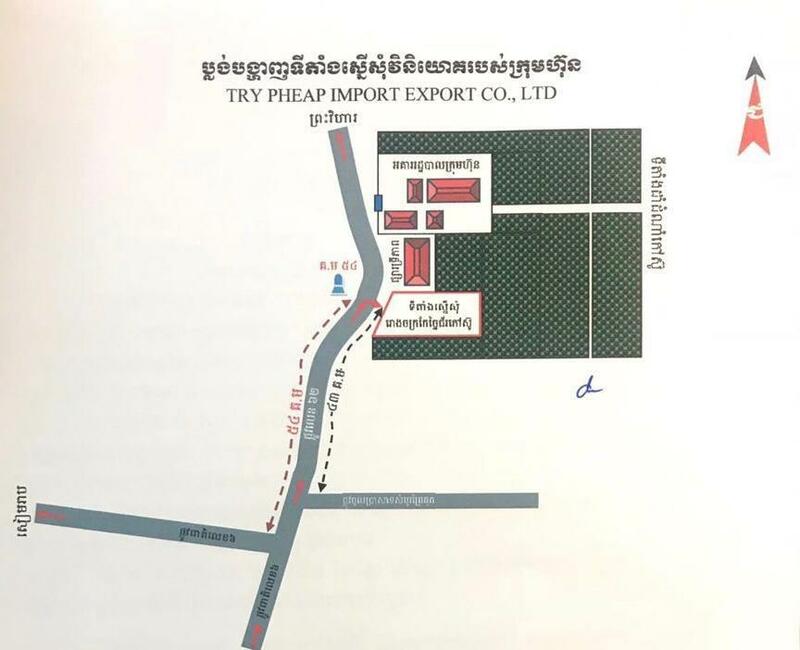 TRY PHEAP IMPORT EXPORT CO., LTD: a project to establish rubber plantation and processing factories located in Preah Vihear province, has an investment capital of US$24.5 million and can create 547 jobs. QIN YUE GARDEN HOTEL CO.,LTD: a project to build a five-star hotel with 350 rooms located in Sihanoukville, has a capital investment of approximately US$27.6 million and can generate 289 jobs. 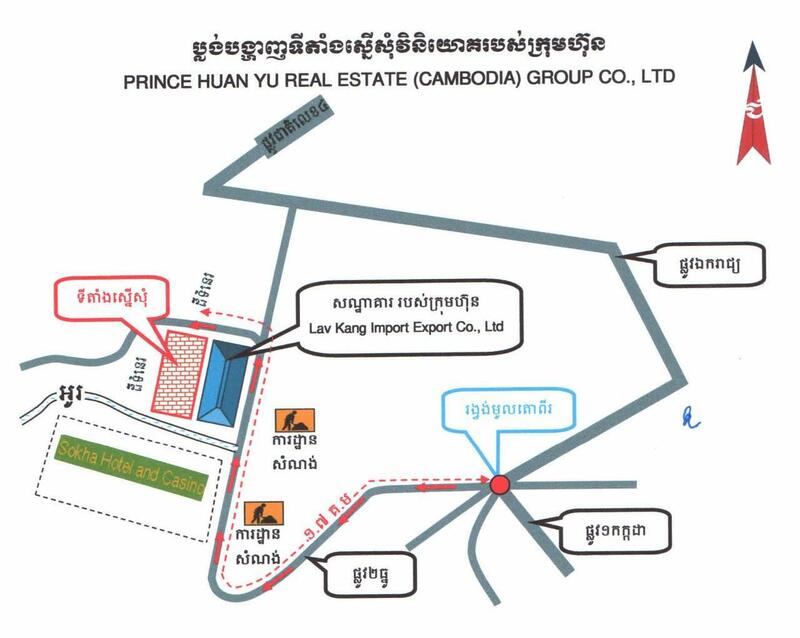 PRINCE HUAN YU REAL ESTATE: a project to build a five-star hotel with 2,103 rooms and trade center located in Sihanoukville, has a capital investment of approximately US$300 million and can generate 2,681 jobs. 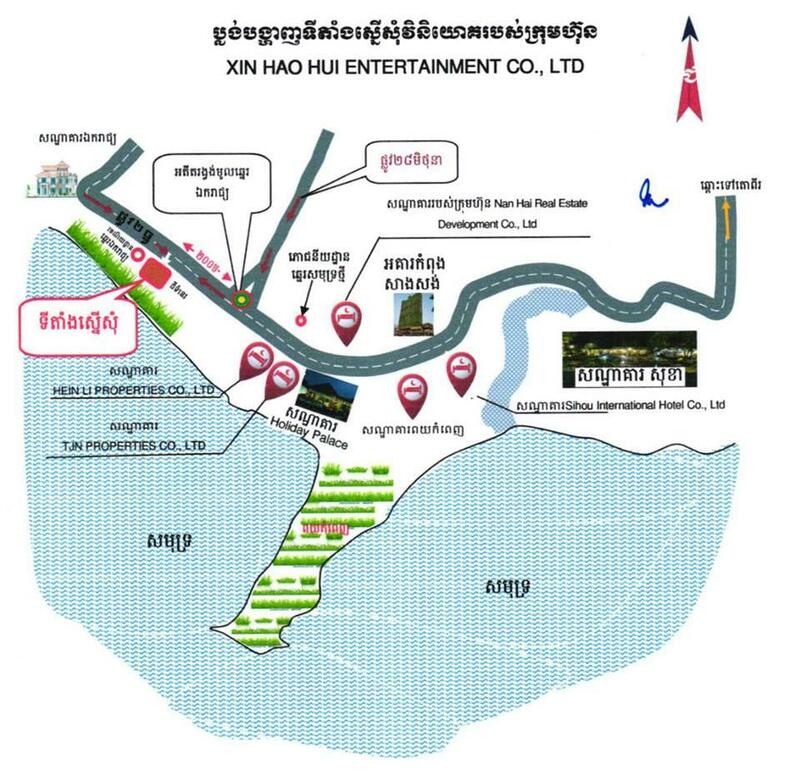 XIN HAO HUI ENTERTAINMENT CO., LTD: a project to build a five-star hotel and resorts located in Sihanoukville, has a capital investment of approximately US$11 million and can generate 261 jobs. 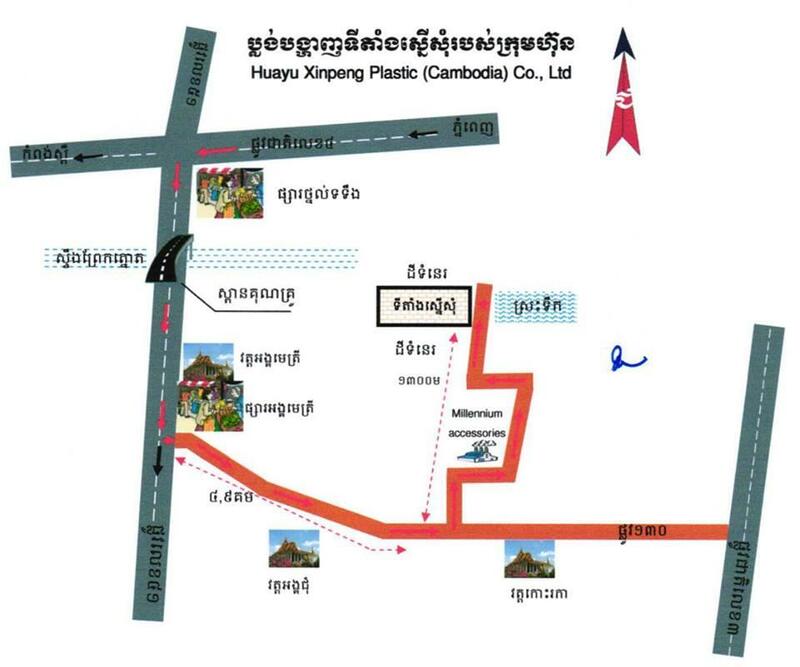 HUAYU XINPENG PLASTIC (CAMBODIA) CO., LTD: a project to establish plastic materials factory located in Kampong Speu Province, has a capital investment of approximately US$3.26 million and can generate 176 jobs. 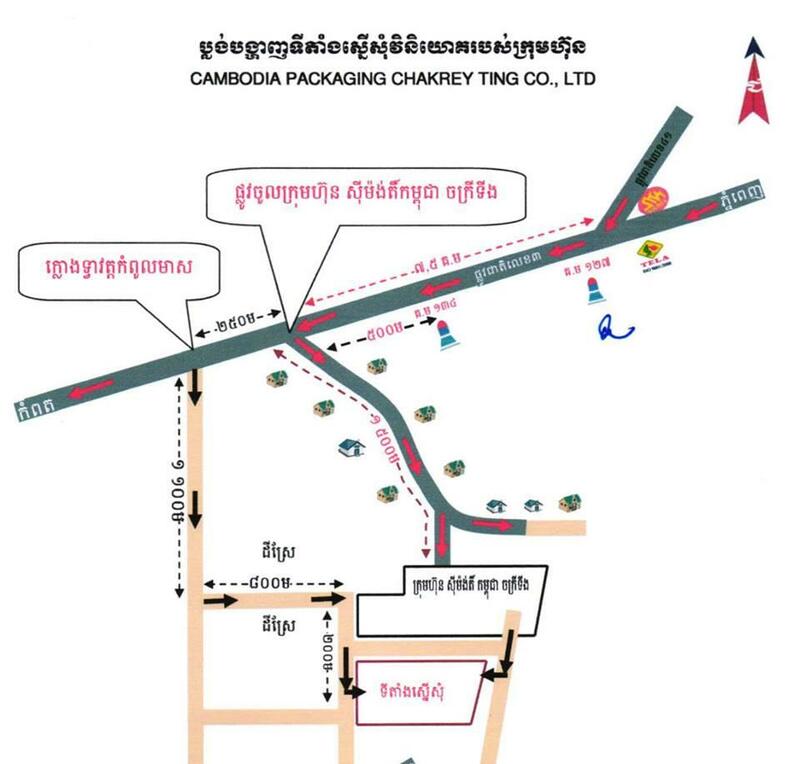 CAMBODIAN PACKAGING CHAKREY TING CO., LTD: a project to establish all kinds of packaging factory located in Kampot province, has a capital investment of approximately US$20.6 million and can generate 309 jobs. 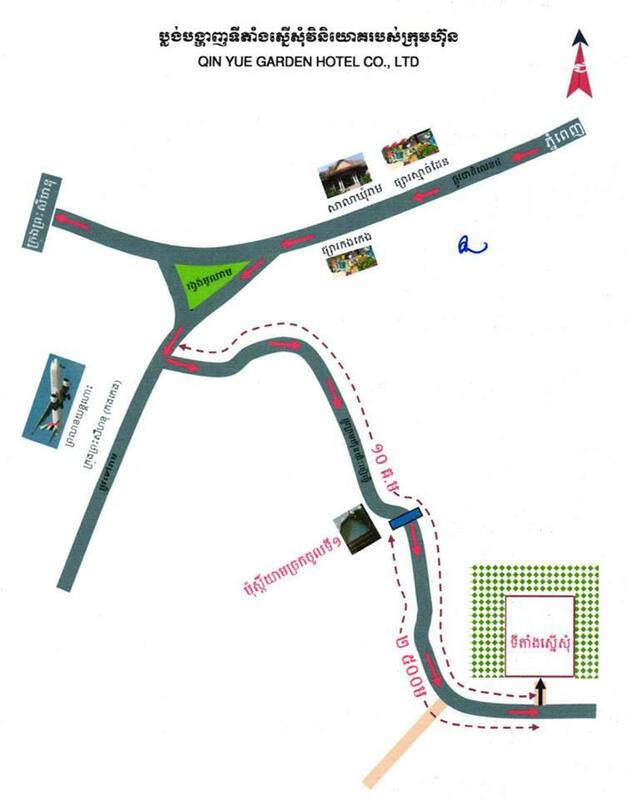 MING FAI ENTERPRISE (CAMBODIA) CO., LTD: a project to establish a cosmetics factory located in Kampong Speu Province, has a capital investment of approximately US$10.3 million and can generate 470 jobs.